I like TV. I leave the TV on while I work, while I read, while I lounge around. Sometimes, I hear something interesting in the background that grabs my attention. Sometimes, it motivates me to actually put down what I’m doing and give whatever the program my undivided attention. Sometimes, it makes me stop what I was doing and try something I never would have tried before. Just this week, 3 different TV shows motivated me to take my workouts to the next level. I have just 3 words for you. American. Ninja. Warrior. If you’ve never watched these games, give it a couple minutes and tell me you’re not impressed and want to try it yourself. I used to hear Kelly Ripa talk about wanting to try out for a spot on the show but last night’s tryouts was my first time watching – I’m already hooked and thinking how I can improve my flexibility to master at least one of those routines. Right now, I’d settle for completing any part of the obstacle course. 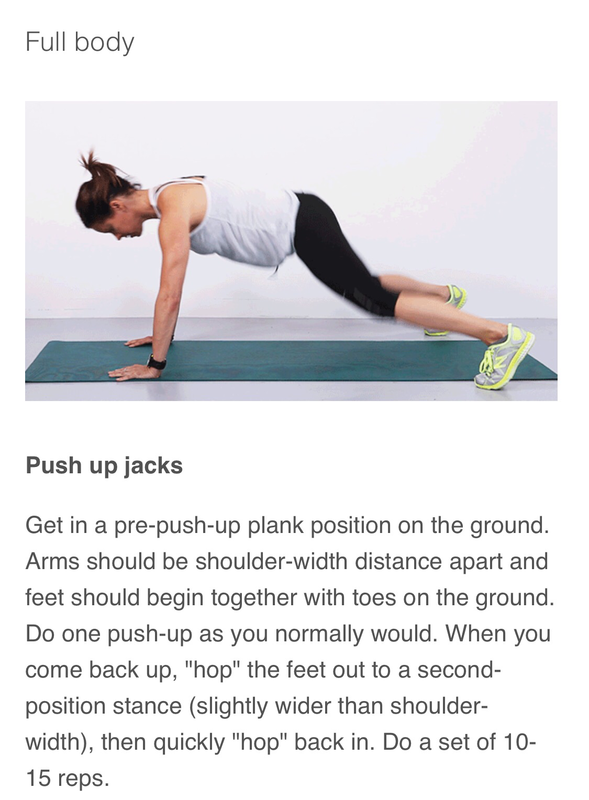 Jenna Wolfe debuted this workout on the TODAY show yesterday. The pictures below show just 2 of the moves. There are 10 in all. Trust me when I say it’s a real workout. I might even be able to do the American Ninja Warrior moves after mastering these exercises. 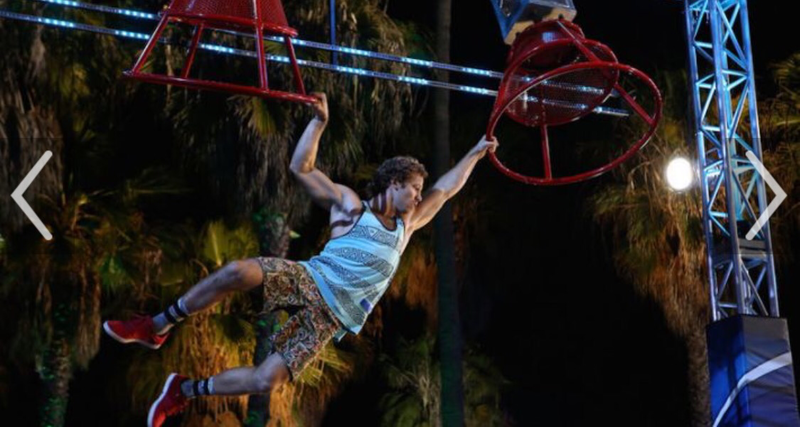 There’s a new show on NBC called I Can Do That. 6 celebrities watch some talented performers and have a week to learn how to do the performances and compete on who does it best. The latest episode, featuring Ciara doing a dance number with a Double Dutch jump rope routine had me breaking out my own jump rope for what became just a few seconds. Turns out I can’t do that! But I’m going to keep trying. 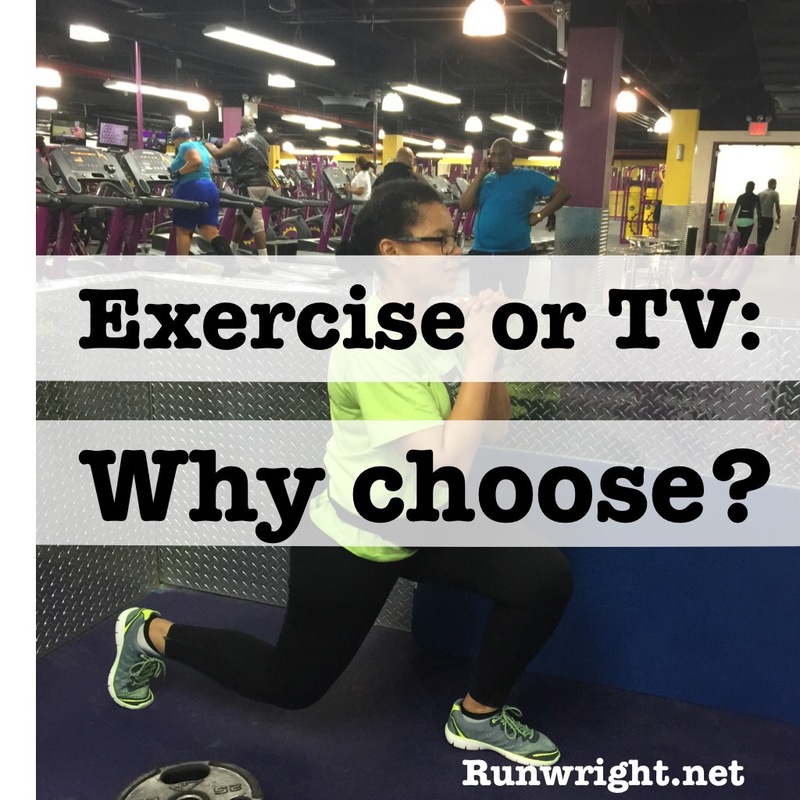 Do you ever try the workout routines you see on TV? With what results? I just had one of my good friends from high school comment on facebook yesterday that he wanted to try out for American Ninja Warrior! He’s really fit and a HUGE outdoorsman, so I bet he could do it. Thanks for this. While I like running outdoors and the gym, it is the rainy season here so I was looking for good workouts to do at home. YAY! Good for you. The easier it is to exercise, the more likely that you’ll do it.